Companies of all types and sizes are discovering the power of incorporating video into their online marketing strategies. Assisted by the continued market penetration 0f mobile devices and high-speed internet, the popularity of online video in the next few years will only continue to grow. Pressing play (sorry, too easy) on an online video marketing strategy will deliver real results to your business. Despite its increasing popularity and effectiveness as a marketing medium, many businesses still hit pause (that’s my last remote control pun, I promise) on fully embracing online video. The primary roadblock for most companies when considering online video are incorrect assumptions and misconceptions about what it takes to actually produce and develop the content for said video. Under the assumption that the only type of online video that they can create is live-action, many businesses dismiss online video as a marketing channel only large corporations (with equally large budgets) are able to pull off. 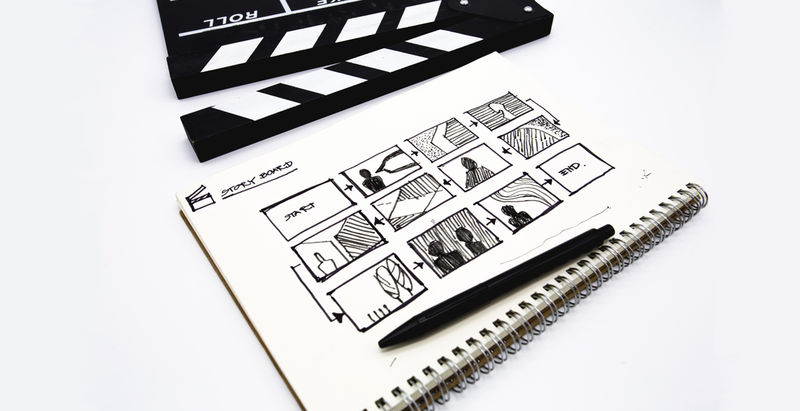 However, live-action isn’t the only way to create engaging video that can be used in an online marketing plan. While it is entirely possible to now dynamically deliver your marketing message with little more than a camera (or smartphone) and a person, live-action video is limiting; you have to have a location to set the scene, actual actors and/or actresses to portray characters, a wardrobe of clothes for them to wear, and so on. In addition to requiring a substantial budget to acquire all these things, you also need to have time to plan the live-action video and a schedule to shoot and produce — all of which are subject to outside influences (such as the weather) that can make or break your video. Animated videos, on the contrary, can be produced quicker and in a tightly controlled environment. Every tool that you need to create a powerful animated video that will speak directly to your customers and hold their attention is at the tip of your fingers. Advancements in animation software have opened up the world of video production to any company and it’s now possible to create animated videos that deliver real value to your customers in a new and engaging format. You can expect the online videos you create to have a synergistic effect on your other marketing tactics (such as SEO, social media, email, blog articles, etc. ), increasing the overall impact your marketing plan has on your audience. 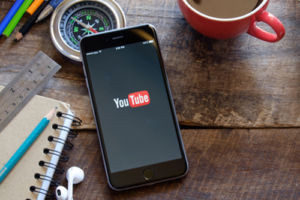 The fact that Google owns YouTube can be used to your advantage when creating a video for marketing purposes.The words “search engine optimization” and “online video” aren’t typically used in the same sentence together, which is ironic seeing as the second largest search engine is one focused entirely on video. Yes, I’m referring to YouTube (which is owned by the biggest search engine, Google). SEO expert Eugene Farber recommends that you create how-to/instructional videos and tutorials, review videos, or entertainment videos to increase the odds you show up in Google searches. 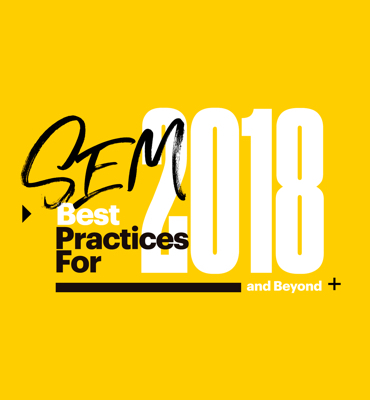 The first is related to the amount of time a user spends on your site, or “dwell time.” The more time a user spends on your site without navigating away, the higher your site’s quality is considered by ranking algorithms. This, of course, is largely facilitated by simple navigation and excellent internal linking practices, but including value-added video content on your site can keep users’ attention focused on your pages for longer periods of time than static content alone. By hosting your videos on the YouTube platform and embedding them into your website, not only do you have the opportunity to include keywords on the video itself, but data from Forrester indicates that you are over 50x more likely to make the first page of a Google search. One of the best features of animated videos is that they are a great way to take a complex concept (say, a new tech product) and distil it down into an understandable concept. Many startups, SaaS, and tech companies use animated videos to explain help end-users understand the theory behind a technically complex product (enabling them to understand the product’s benefits). In addition, animated videos are generally short (under 90 seconds). With decreasing attention spans, animated videos are a great way to quickly connect with your viewer and give them the information they need. When a viewer finds an animated video, they know that the content will be quick, concise, and ‘snackable’ (for lack of a better word); they know that they will be able to spend a few seconds with your content and walk away with tangible information. 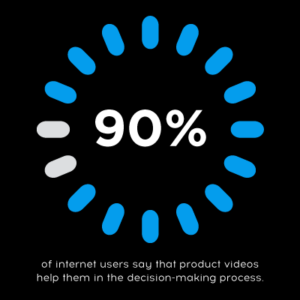 Incorporating animated videos on your homepage can be helpful and informative for your prospects, but indications are that they have the biggest impact when strategically used in landing pages. 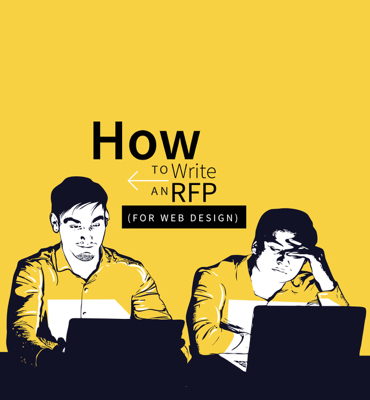 There, they have the potential to increase conversion rates by up to 80%.2 Just make sure that you have a clear call-to-action that tells the viewer exactly what you want them to do (fill out a form, click a link to learn more, etc.) at the beginning and end of your video. Once again, we see how the lack of limitations inherent in animated content frees your company to put its best foot forward. When you create an animated marketing video, the entire structure can be developed with the aesthetics and values of your brand in mind. You are able to control colors, typefaces, music, movements, and more in a way that just isn’t possible when producing live-action content. These videos are going to be an important part of your overall brand identity, and using animation will help you ensure that they are representative, and deliver the core values of your company to your prospects. If creating 60-second animated videos isn’t something your business is capable of creating (and you don’t have the budget to outsource it), you can also create micro animated videos in the form of animated GIFs. See below for an animated GIF that Big Drop created to share on our social media pages for International Women’s Day. Storytelling is a fundamental component of successful marketing and sales strategies, and it is a vital skill to master if you want to effectively convey your business’s value prop to customers. Incorporating storytelling into your animated videos will provide prospects with a preview of what it’s like to be a customer with your business. 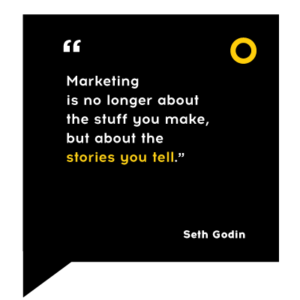 However, many a marketer has gotten hung up on the concept of storytelling. 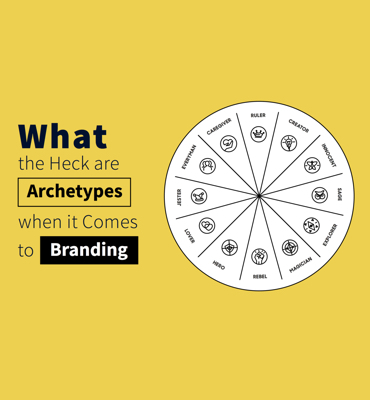 Contrary to popular belief, brand storytelling is not about your company. It’s about your customers and the value that they get when engaging with your product or service. The most powerful brand stories are the ones that prioritize customers as the stars. Think of your company as a supporting character. Let me break down the mental barrier for you: storytelling is not about your company. It’s about your customers and the value they get from using your products and services. The most powerful stories are the ones place customers at the center of attention and make them the stars. The most important thing to remember when creating a story for your animated videos is not to overthink the process. Storytelling is intrinsically human and, more often than not, we don’t even realize we’re doing it. Clearly, animated videos appeal to a larger audience than kids on a Saturday morning. Animated video marketing has the potential to reach customers across various demographic groups, industries, and cultures. Employing animated video for marketing does not have to be limited to encouraging your prospect to make a purchase. You can also use it to maintain a specific level of engagement after they are already your customers. For example, using animated videos for product guides is an effective way to educate customers of all types on the wide range of functions available. a wide range of capabilities. Here are a few explainer videos that do a great job of explaining a business, product, or service using animation. Company: CrazyEgg, a website heatmap tool. Oops! Your browser doesn’t allow iframes. Company: Spotify, a music streaming service. Company: Litmus, an email preview software. Every company wants to create viral content that captures the zeitgeist, reaches new segments of customers, and provides some free publicity. The problem is that there is no surefire checklist of elements that can make your content go viral every time. What is certain is that if you aren’t producing video content, it is not going to happen. If you reliably produce animated video content of a consistent quality and practice proper promotion strategies through social channels, you will at least have a shot of having your video be disseminated throughout the digital landscape.